When you don't have enough cargo to fill an ocean freight container, EFS offers LCL service between Jeddah and major ports worldwide. 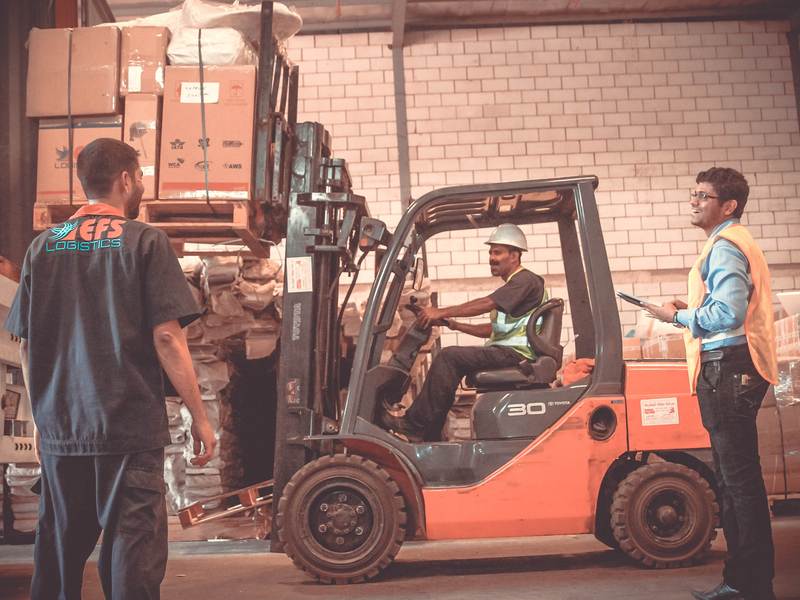 That means we can offer you space within a container that is shared with other customers’ goods to deliver economical usage-based costing, while providing Full-Container- Load (FCL) frequency, routing, and visibility. Our own bonded warehouse provides the facility for storage prior to customs clearance if required.